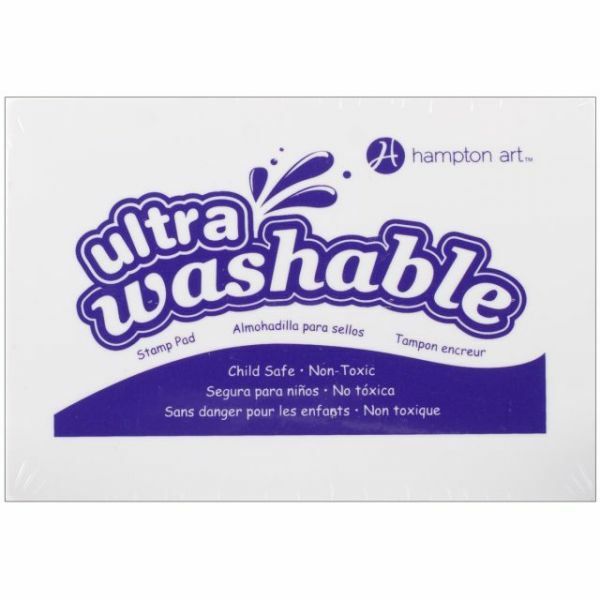 Hampton Art Washable Ink Pad - HAMPTON ART-Ultra Washable Ink Pad. Add colorful images to your paper crafting projects with this ink pad. This package contains one ink pad. Available in a variety of colors (each sold separately). Acid free, non-toxic, and child safe. Conforms to ASTM D4236. Imported.